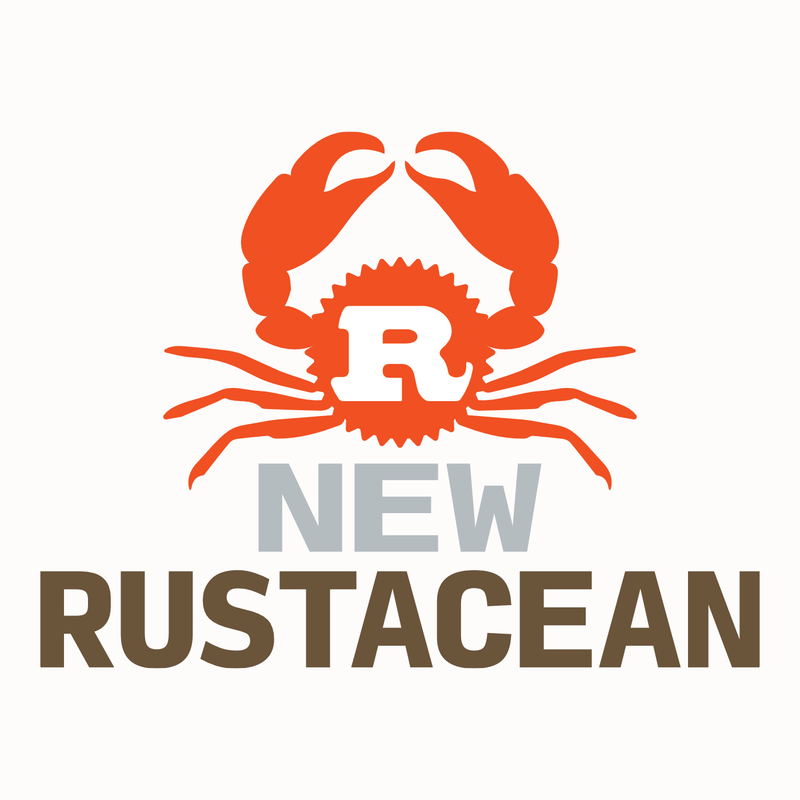 Subject: Two years and fifty episodes of New Rustacean—time to celebrate with stickers and shirts! Get them here! – available till Oct 9, 2017 at 8:00 PM EDT.